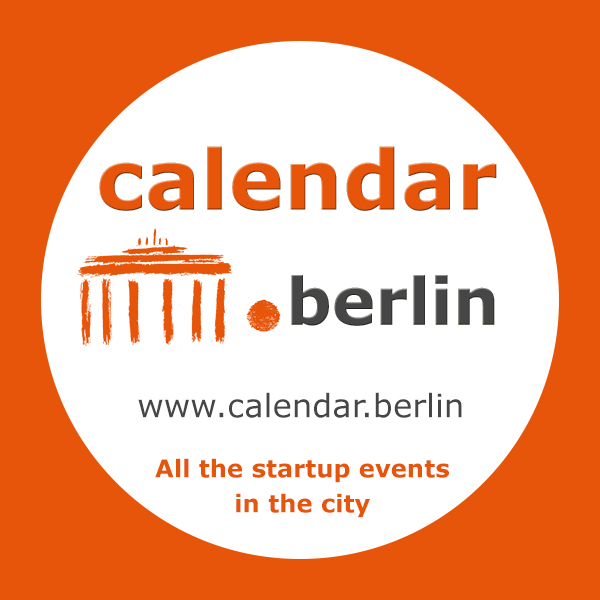 Or Contact us if you have an event, city or idea to improve European startup market. This entry was written by admin and posted on 22/04/2014 at 2:04 pm and filed under events. Bookmark the permalink. Follow any comments here with the RSS feed for this post. Comments are closed, but you can leave a trackback: Trackback URL.